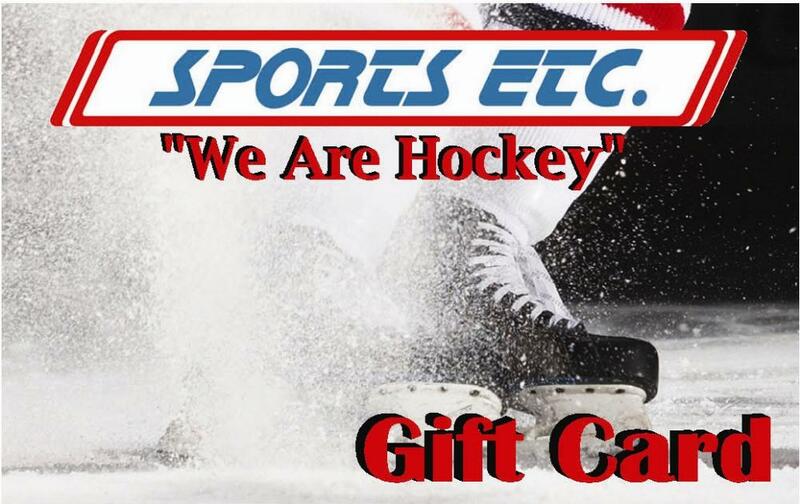 Sports Etc Gift Card | Sports Etc. Purchase Sports Etc gift cards conveniently on your computer or mobile device! Note- At this time gift cards are good in-store only.